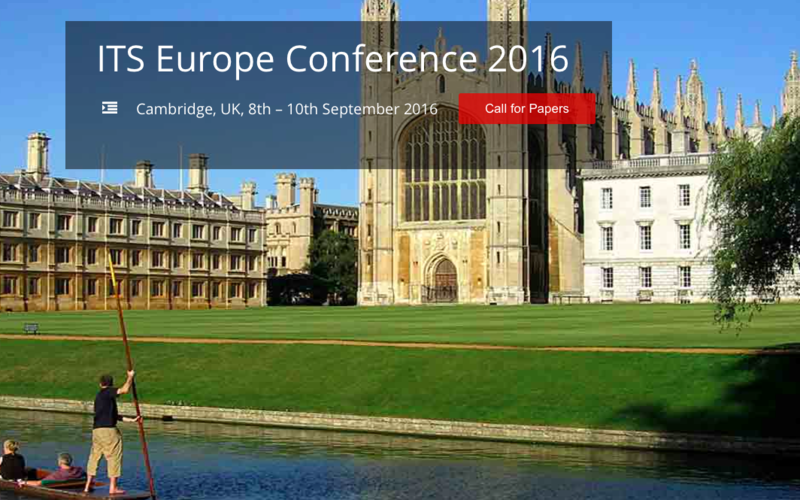 On the heels of other ITS conferences happening this year, the European Regional Conference was recently announced for September 8-10th, 2016. The event will be cohosted in Cambridge, United Kingdom, by Anglia Ruskin University and the University of Cambridge. A call for papers has already been issued on the ITS website, and panel submissions are also welcomed; deadline for submissions is March 7th. The topic of the conference will be on the north-south digital divide and relevant topics.